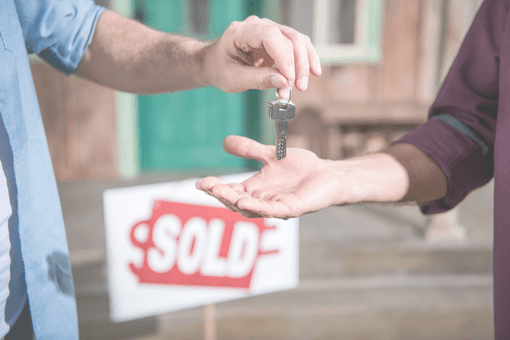 Should You Sell A Home With Tenants? Can you sell a house while you have tenants? Yes, it is possible to offer your home to prospective buyers with tenants in situ. 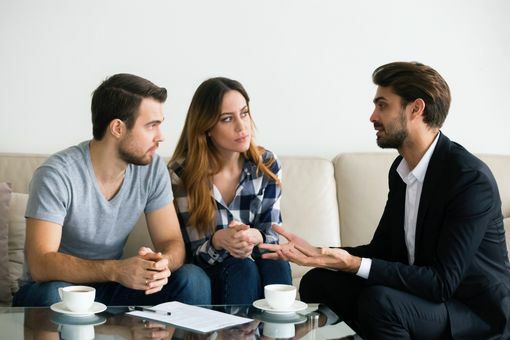 Selling a home with tenants can be difficult (although, it doesn’t have to be) and there are legal obligations that the landlord must abide by. However, there are significant advantages which make it appeal to many homeowners. Maintaining your rental income is the fundamental reason to sell your property with sitting tenants. This option is particularly appealing for landlords who are still paying off their mortgage. Selling with tenants will attract the buy-to-let crowd. In fact, having tenants already in place may win over these investors as you will be saving them a job. This is particularly the case if you can vouch for your tenants and have built a good relationship with them. Putting your home on the market with tenants in situ allows you to sell immediately, rather than waiting for the renters to move out first. When facing financial difficulties, such as the threat of repossession, you may want to sell quickly. Consequently, a two-month eviction period may be out of the question. However, selling with tenants in situ is a problem-solver. Another benefit of selling an occupied house is that it reduces opportunities for thieves, squatters and vandalism. Empty homes with ‘for sale’ signs perched outside the property is just as inviting as calling up robbers and saying, “Come in! I’m not home.” Keeping tenants in your home will give it additional security. You don’t have to pay for the utilities when you sell a house with tenants occupying the premises (unless you already cover these, as per the contract). When showing your home, it is advantageous to keep the utilities on. However, these bills can add up. As such, not cashing out on utilities is a huge bonus! 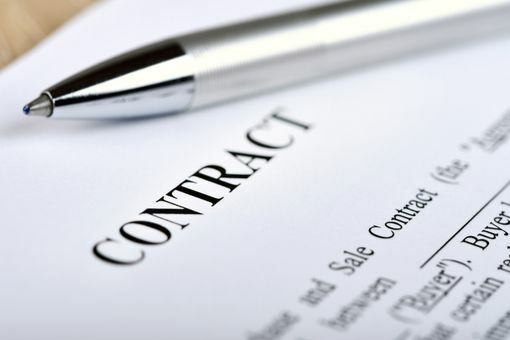 Finally, there are even more costs you could avoid if you keep your tenants contract in play. Council tax and building insurance will definitely eat away at your bank account once the tenants have been evicted. Therefore, it is worth considering these bills when deciding whether to make your property vacant before selling. Tenants can easily put-off prospective buyers from buying the property, both intentionally and accidentally. For example, a talkative tenant might mention negative aspects about the area or home. Additionally, the home’s cleanliness may not be up to scratch. In the same vein, the home will not necessarily be in the best condition prior to viewings. You lose control which can impact the home’s sellability. For example, you will not be able to make major refurbishments and it is unlikely that your tenant will go out their way to fix up the place. You will have to forget staging the home and, unfortunately, embrace the clutter. The availability of your home for viewings will equally be an important consideration. Before every viewing, you must provide the tenants with sufficient notice in accordance with their contract. Reducing your property’s availability can result in lost opportunities. 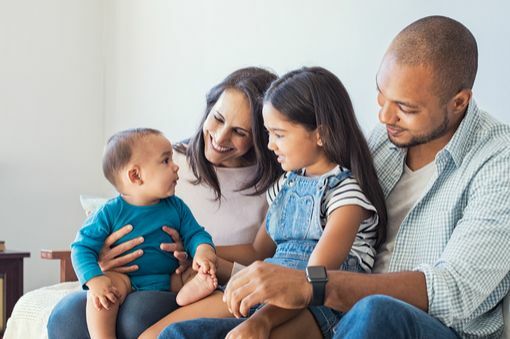 The biggest disadvantage of selling your home with tenants is that it significantly narrows down the market for your home. For example, residential buyers (families, first-time buyers etc.) are unlikely to purchase the house. If you sell through an estate agency, this could significantly impact the time it takes to sell your property. If your tenants don’t have a good record (paying their rent one time etc), even landlords may keep their distance. Thus, the market will shrink even further. In this case, evicting or alternatively selling your home to a house-buying-business will be the best way forward. What are the legal requirements when selling with sitting tenants? So what are the legalities of selling a home with sitting tenants? The fixed-term period on a lease does not come to an end when a buyer purchases the house. The tenants are entitled to have quiet enjoyment of their home, this affects the regularity and length of viewings. It is your responsibility as the homeowner, and that of the new buyer, to ensure the tenants’ deposit is protected during the repossession. You must abide by your contract’s clauses regarding visits to the home. Many leases will enable you to provide 24 hours notice before each viewing and will not require you to state a reason for the visit. Make sure you declare the right things before selling. What can you do to ease the selling process with tenants in situ? We all know moving home is stressful. Yet, selling can be even worse. For that reason, you want to ensure your relationship with the current tenants is at it’s best. We have a few tips which will help. We recommend having an honest conversation with the tenants. Tell them why you need to sell and offer the renters a chance to buy your home. Explain the likelihood that another landlord will buy the property so their lease will be unaffected. Of course, if the new landlord does sell, their statutory rights remain. Therefore, the tenants will not be rushed out. It’s best to tell them this so that they don’t panic and start looking for a new home – leaving you without the cash. Ultimately, you want to help your tenants feel like you care about them. Trust us, having the tenants in an agreeable mood will pay off when you try to sell! We suggest offering the current renters a decreased rental price in return for their co-operation. For example, keeping the house clean, showing viewings or leaving the premises during viewings. This is a great way to regain control, speed up the viewing process and will also benefit the tenants. Is it better to sell with or without tenants? Choosing whether or not sell with sitting tenants is a difficult decision. Ultimately, it will come down to your situation. Often people are afraid that if they keep the tenants, the house might not sell. While this certainly makes it more challenging (and slower) for estate agencies, it doesn’t have to be that way. Our ‘we buy your house’ process allows you to sell with or without the tenants. Additionally, you skip the agency fees and have complete flexibility with the sale date. Contact us to receive a quote or speak with a trained team advisor to discuss your options. Please fill in this form for a fast quote. How To Sell An Inherited House Fast? Fast Sale Homes pretty much saved my life. I was under tremendous pressure facing repossession. I could not sleep, my family was suffering, and the stress was starting to over come me. Fast Sale Homes bought my house in just over a week and I settled my debts. My family and I are now putting our lives back together and moving on. I am not sure I would have made it without Ed and the team. My husband and I found our dream retirement home in Somerset, however we just couldn't find a buyer for our long term home in Barnsley. We approached Fast Sale Homes, and found ourselves ready to move and complete on both the purchase and the sale in under a month. The Fast Sale Homes team were super helpful and professional. I would recommend them to anyone. The team at Fast Sale Homes helped me through a difficult time in my life. They helped minimise the time it took and offered me a fair deal, all the while being polite and professional. Thank you Fast Sale Homes.